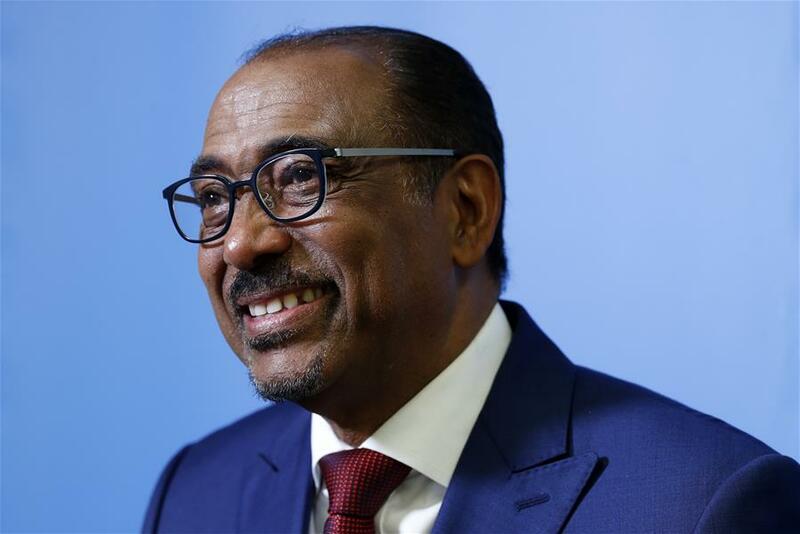 China is playing a great role in fighting AIDS, UNAIDS Executive Director Michel Sidibe said Tuesday at the United Nations headquarters after his report on the latest progress of the agency's struggle against AIDS. At the halfway point to the 2020 fast-track commitments agreed by the General Assembly in 2016, the world is making strong progress toward ending the AIDS epidemic by 2030, the senior UN official said. China is making education the central work, making sure that sanitation, environment, sport and other issues are addressed, Sidibe said. China-Africa is a wonderful partnership. African health ministers are meeting to discuss what could be the new paradigm for reinforcing relevant service delivery system, the UN official said. Chinese have gone to Sierra Leone to help Africans deal with Ebola, he said, adding that China, a country with successful experience in "barefoot doctors", can play a critical role in training community health workers, he said. 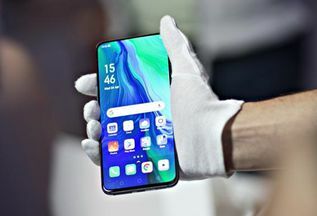 Xinhua News Agency, one of the leading media groups in the world, has been on the forefront sharing results, making people understand what needs to be addressed, and trying to mobilize, advocate and create space for social change, Sidibe said. UNAIDS and Xinhua have established a unique and amazing partnership, Sidibe said. UNAIDS signed an MOU with Xinhua in 2010 and unrolled joint media campaigns on fighting AIDS ever since. The UN agency has also strengthened ties with the Chinese government in combatting the epidemic in China and beyond.